Despite the multiplexes mostly being filled with uninspiring sequels and mediocre blockbuster fare, July managed to turn up some of the year’s best films, tucked away in independent cinemas (such as Edinburgh Filmhouse, which I’m lucky to have close by). Here’s our favourite three from July. 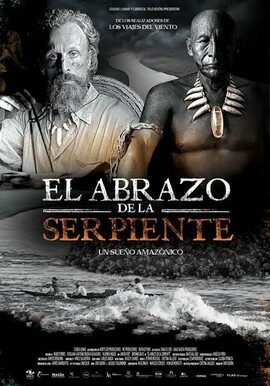 OK, so this is a bit of a cheat given ‘Embrace of the Serpent‘ came out in June, but we had to wait to July to see it get a decent run in Edinburgh, and it was well worth the wait. A breathtaking spectacle about the search for a rare plant becomes more complex by the exploration of colonisation’s effect on Amazonian tribes, and in particular our time spent with Karamakate, a shaman who is the last surviving member of his tribe. Deeply thought provoking and profound, this hidden gem is well worth your time. 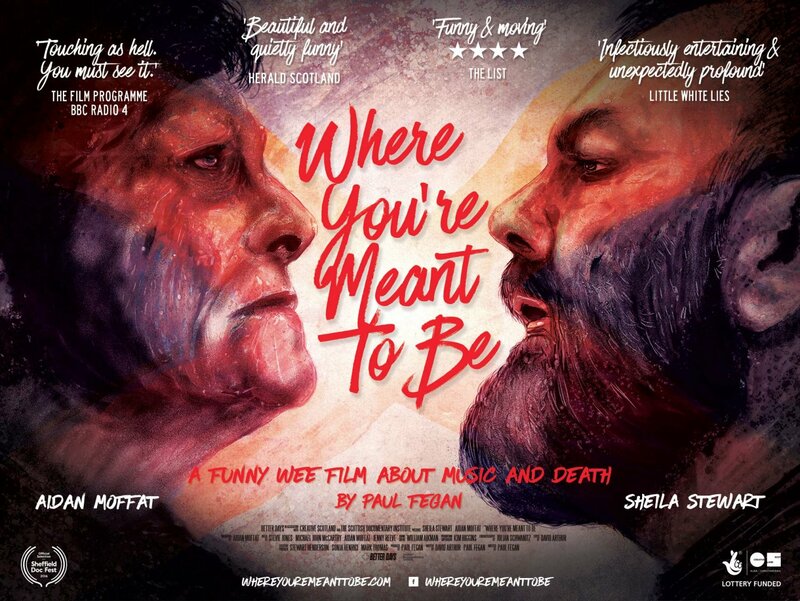 Continuing our more ‘off the beaten track’ favourites from July is cult Scottish musician Aidan Moffat’s love letter to ancient Scots ballads, as ‘Where You’re Meant To Be‘ follows him on a road trip around Scotland’s lesser known outposts to rework and perform his versions of these ballads. An encounter with Sheila Stewart, a traditional singer, yields surprisingly important and moving results. 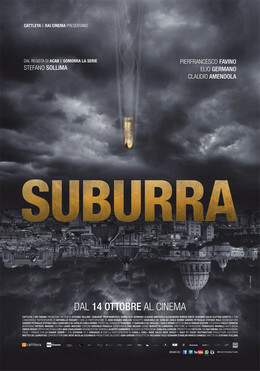 The year’s best thriller, ‘Suburra’, is an outstanding movie from Italy, a complex and sophisticated thriller that explores the links between organised crime and politics in Rome with devastatingly powerful results. Scored to the music of French electronic band M83, ‘Suburra‘ is a visceral and atmospheric cinematic experience that deserves wider attention.